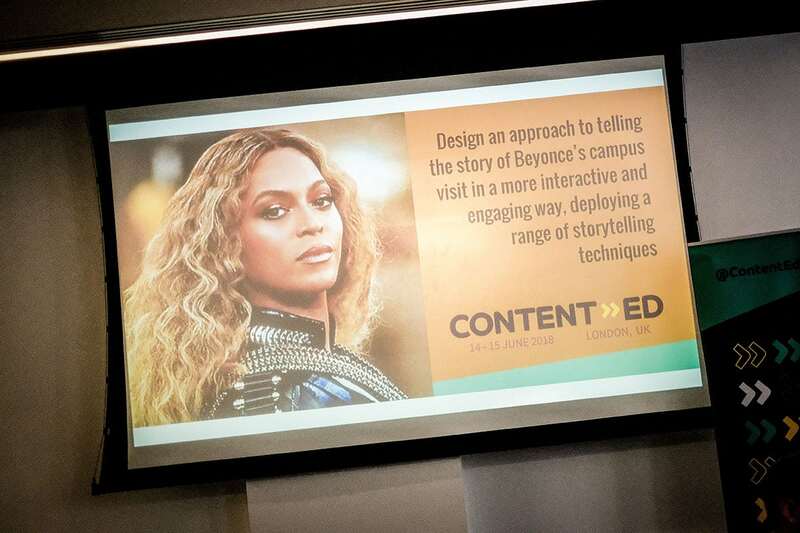 ContentEd is a two-day conference on content strategy in the education sector. 2018 is its second year, bringing together content strategists and marketeers from all over the world to address current challenges, explore trends, and talk solutions. This year, the Dundee contingent comprised Pete and Morag from the web team, and Lucy from Marketing. 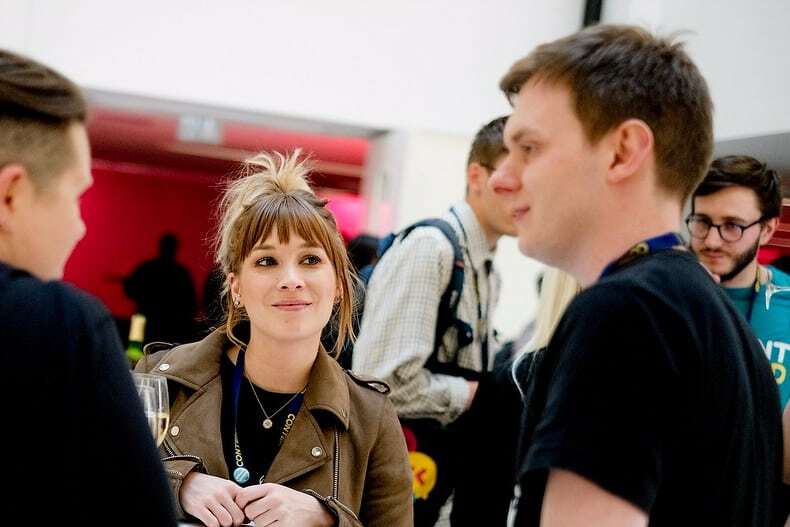 Lucy: As someone who has only been working in the higher education for a number of weeks, ContendEd was a great introduction to the kind of opportunities and challenges that present themselves to external relations staff within this sector. The standard of the speakers were incredibly high throughout and, from a personal perspective, it was great to see some excellent examples of marketing campaigns from other institutions; what they had done that was different from the ‘usual’ kind of content, why had it worked, and what could be learned from these examples that could be applied in my own role. Morag: As a regular attendee at the long-running HE conference IWMW I was fascinated to see how the two would compare. 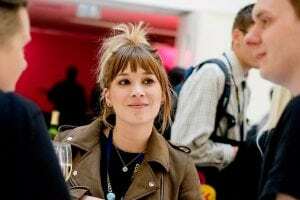 There was definitely a different crowd at ContentEd, with folk from areas such as communications and marketing, alumni relations and social media management rubbing shoulders with web managers and content strategists. Used to being one of the less technologically minded people in the room it was interesting to myself sitting at the other end of the scale! ContentEd was a slick affair, packing lots of content into its two day schedule. For me, it was great to get a new perspective on web content design and strategy side-by-side with fellow communicators. 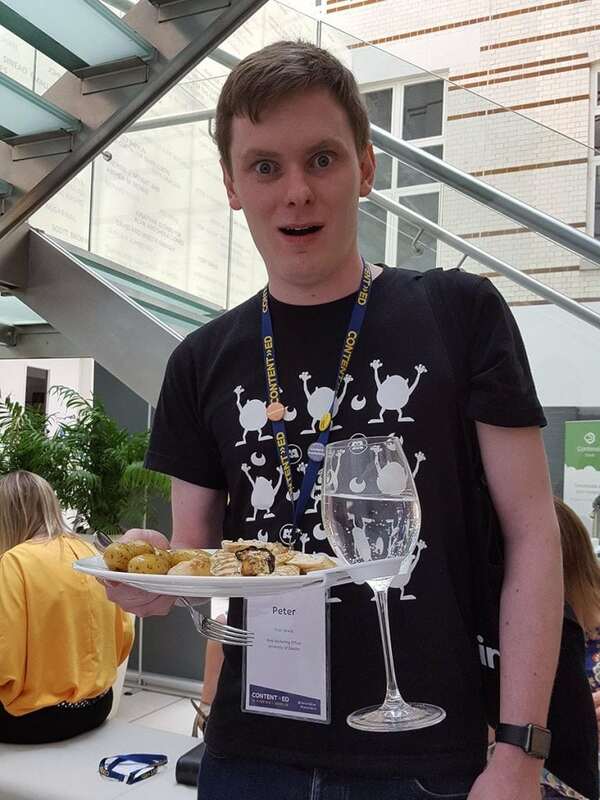 Pete: As with Morag I found it quite different compared to the more tech heavy IWMW conference however it was actually very refreshing to be able to see similar issues through a different lens. One big advantage I found was that quite often something I already knew, or had seen at a previous event was said, but in a way that made sense to marketing people rather than the technical web crowd. It can sometimes be easy to fall back onto industry jargon so seeing these ideas in another context is super useful. Morag: I’ve seen Rich Prowse do any number of keynotes and attended at least two (and I think more!) of his workshops on content strategy over the years, but whether reminding us of the base principles of content strategy or sharing his new experiences, he never fails to educate and entertain. In this session on structured content we learned about balancing the needs of content creators and developers, keeping pace with technological evolution, and we returned to the ever important mantras of COPE (Create Once, Publish Everywhere) and ‘Hunk the reusable chunk’ – content that’s broken down and structured for reuse. Lucy: Dana Rock’s presentation about personalisation was fantastic, and not just because she talked about cakes a lot. Which she did. She gave a great example of their hyper personalised #helloBrookes campaign involving bespoke ‘welcome’ videos, which not only delighted individual students but also communicated to a wider audience the values of the university as a whole, right from the outset. Pete: Content design is the brainchild of Sarah Richards during the birth of GOV.UK and remains one of their key design principles. Sarah’s talk covered how she helped break down the resistance of government departments to properly serve their users rather than just pushing out content that has business needs. Sarah’s blunt but effective style demonstrates the mistakes so many organisations make when trying to create web content and how to avoid making them yourself. Plus I ended up buying her book with my own money so it must have been good! These smaller group sessions honed in on specific issues and areas of interest. Lucy: This session was all about the feels. You know, those great moments in storytelling and narrative that really make you feel something. Speaker Cameron Pegg took us through an example of Western Sydney University who broke all the rules with their video campaign: it was 90 seconds long, it had no dialogue, but in the end was so successful it won multiple marketing awards, even outside the higher education sector. Why did it work? It told a great story, and that’s what people connect to. Key takeaway? Content is always about powerful storytelling – you just have to find your ringbearer. Morag: I was also at Cameron’s breakout session, and was blown away by the videos from Western Sydney and AIME (‘Cogs’). ‘Storytelling’ is something that we talk about a lot these days in higher education but all too often we aren’t sure where to start. It was great seeing universities and other education institutions go that extra mile to produce unique narratives to inspire and promote. Morag: Dave Musson‘s breakout session on podcasting was necessarily light touch, but delivered a great overview of the discipline, covering both the reasons to podcast as an academic institution and the best way to get started. We spent the second half of the session planning and recording some audio to create a short ‘vox pops’ podcast for the conference, which was very instructive, highlighting both how easy it is to get started and also some of the common pitfalls! The best value from the session however was the excellent resources page Dave created for us, expanding on everything he’d presented in the session and providing resources for further investigation. Pete: Georgina Brooke from Oxford’s Libraries and Museums showed how she dragged an oft neglected part of many universities websites into the present. 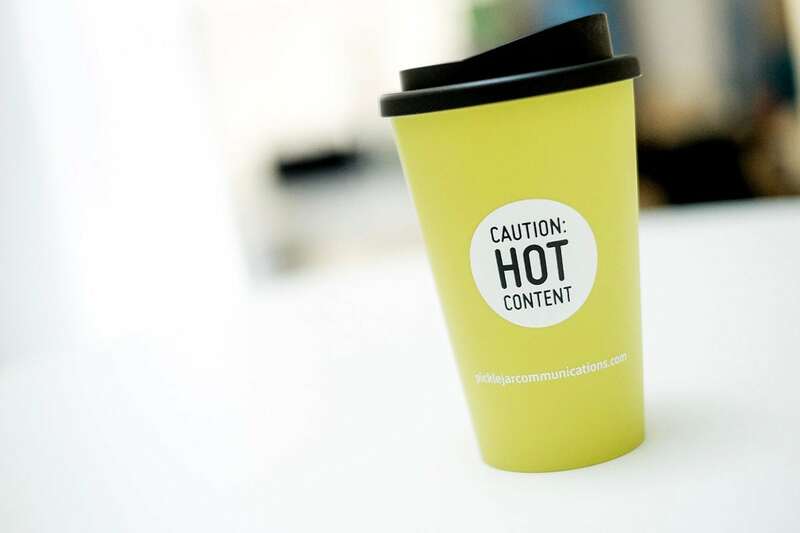 Given such a department will often have limited marketing support compared to student recruitment and massive research projects, it’s even more important to embed the skills of content design in the local team. Georgia talked through the revamp of the Ashmolean Museum from a tired, complex mess of old content to a user focussed site closer to large public museums. She also explained how by training the team on why the changes mattered, they’ve been able to avoid slipping back into old habits and the site remains fresh and exciting today. On day two of ContentEd we attended sessions where we put what we learned into practice under the guidance of one of the conference’s speakers. Lucy: This was a dream scenario workshop; Bey is coming to your university, the budget is unlimited and senior management have said you have free reign to do what you like. In the first part we brainstormed ideas – carpool karaoke sessions, a reception serving free lemonade, re-branding the whole university, and in the second part we looked at how we’d structure and template planning for an event like this, pulling in all areas of the institution. For me, it was interesting to see the varied approaches to a task like this – and the importance of tying everything back to your institution’s key objectives. So, who exactly ARE we talking to? Pete: Robert Parry popped us into groups and with help from the World’s Largest Clipboards we began thinking about all the many actors involved in something research-y that needs “just put on the website”. Using our own example of the research into smoke alarms not waking children, we mapped out just how many potential stakeholders could be involved in such a story. Once you’re down the rabbit warren of “and what if B&Q offered a trade-in discount” it demonstrates the responsibility of planning well beyond “press release → done” style of publishing that research often receives. Considering how to come back, revisit, and evaluate the true impact of stories needs proper planning from an early stage. It was fascinating to work with the team to see how you can go from an undefined audience to clear goals once you fully understand the implications of a study. Morag: Tracey Playle led this session where we worked on mapping out not our content structure or content types but rather our content themes. This involved a (quite difficult!) readjustment in the way I usually think about content models, and definitely raised some interesting questions for me to ponder as we continue to grow our content strategy at Dundee. As I mentioned, I am only a few weeks into this new role at the university, and so while it was fantastic to network and chat to everyone at ContentEd, it was also nice to get to know my new colleagues a little better. I now know that Pete is the only person I’ve ever met who orders a steak well done (yes) and Morag is as passionate about female representation in movies as I am – result. The web content team at Dundee have been ranting for over a year now about the need to make the great stories we have to tell work harder for us, for longer. It’s clear from the sessions at this year’s ContentEd that we’re not the only ones putting some real thought into how best to do this. Content can only work to its full potential when we break it down to its tiniest component parts. Conversely, to really understand our content we need to think of it in overview in terms of its themes and user stories. Marrying these two aspects is key to a good content strategy. Pete: Plate-mounted glass holders are possibly the most important invention of our generation and I simply cannot get over them. Aside from that, I’m now much more confident in my understanding of content design, or more specifically, how to teach it. The suggestion that Content Design is “taking someone’s life’s work and boiling it down to 11 words and a phone number” really shows how alien it can appear to people outside the web-world, and therefore how vital it is to clearly bring your stakeholders with you. The talk from BBC Studios’ Alex Ayling may on the surface seem irrelevant, but when you consider how the web is moving towards voice and connected content, it just demonstrates how we all need to, if not let go, know how to manage our content so when others re-use it, we still get the benefits. All photography by TyneSight Photographic Services.